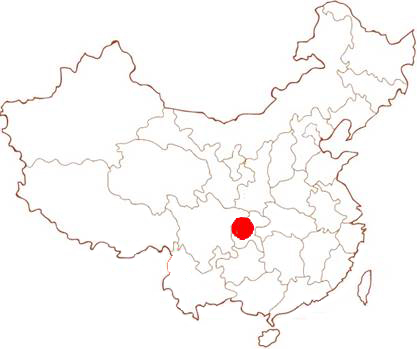 Various economical crops are planted around the potential bridge site. Tthe completion of new bridge will greatly facilitate the transportation of agricultural products by the villagers, benefiting approximately 300 people. Learnt from the village head, the flood season of the river is from May to October each year, and the flood can reach about 2.5 meters height. It seriously affect the commutation of the villagers. 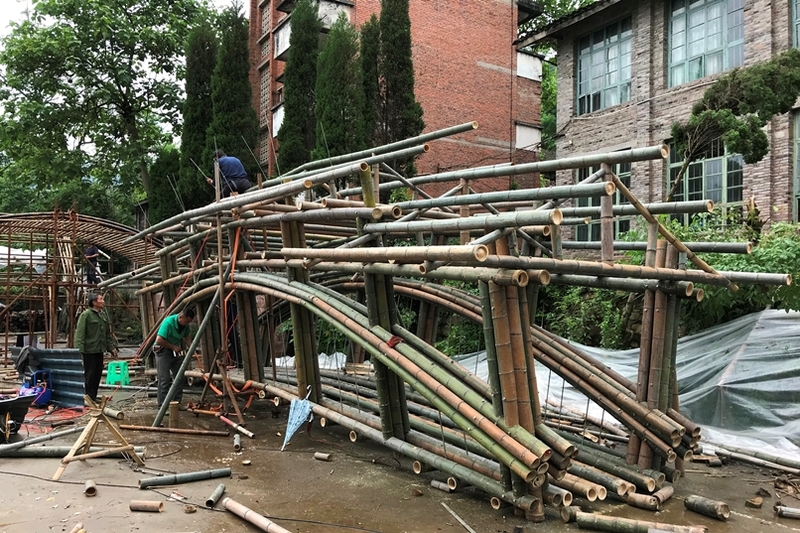 Main structure work of the bamboo bridge was almost completed. Once the site foundation work is done, the bridge will be transported to the site for installation. 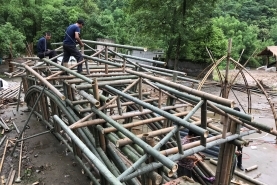 The team conducted the 1st investigation trip in May and initially proposed to build a 12-meter bamboo footbridge for the villagers.